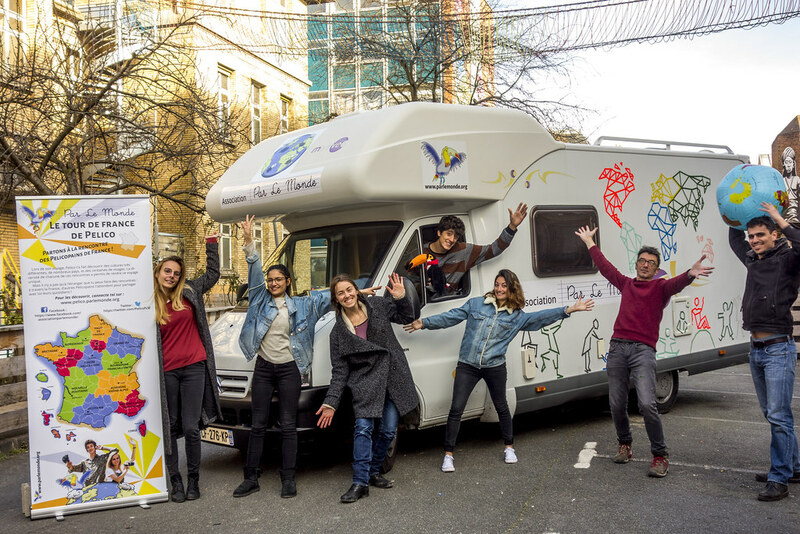 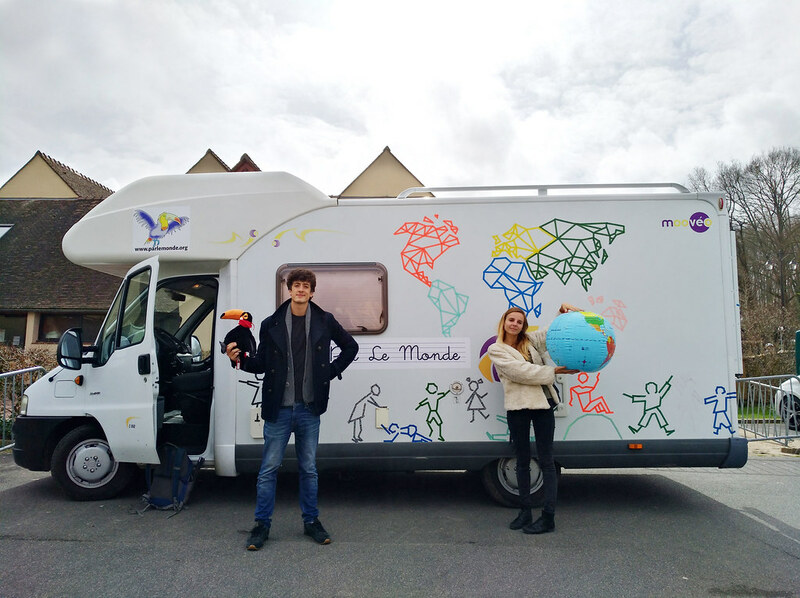 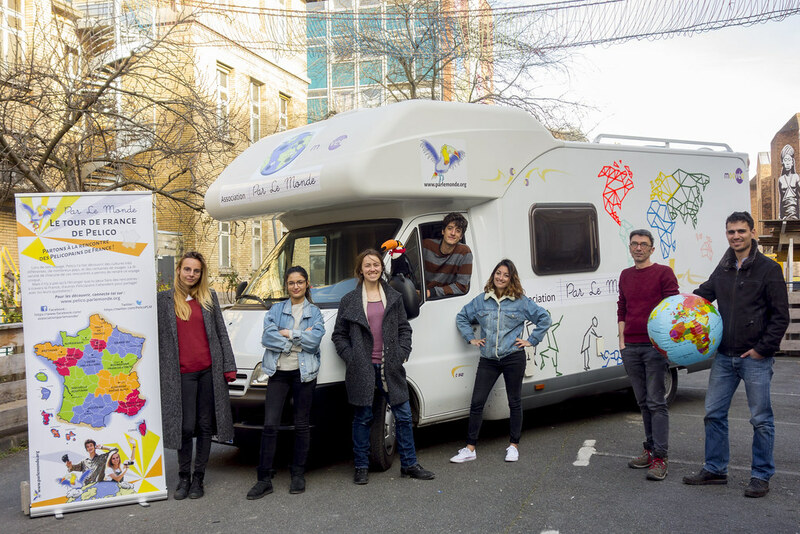 On the occasion of the third edition of Pelico’s Tour de France, The NGO Par Le Monde inaugurates The Pelico Mobile. 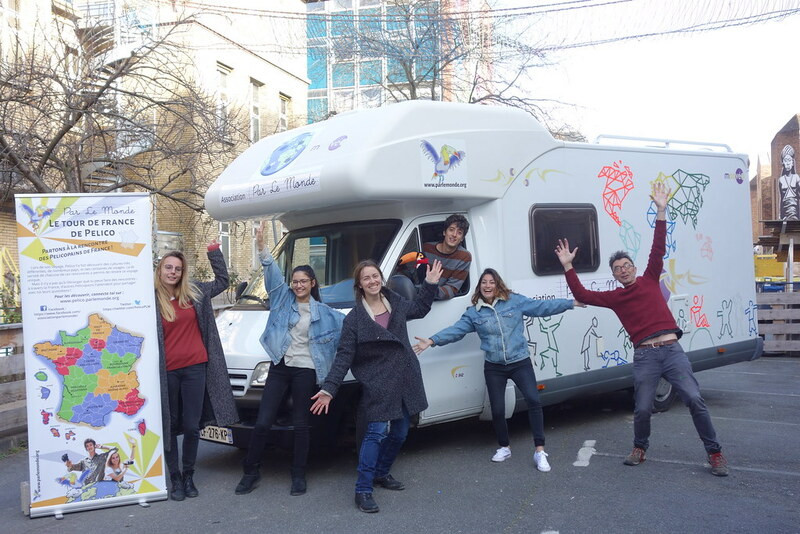 Find all the useful details on our press release. All those photographs are free use by the media, as illustration of our action. To load them in high definition, repérez leur nom, and visit thealbum flickR of Pelico’s Tour de France.